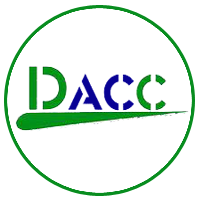 DACC is an organization of psychologists, educators, teachers and parents who unite to address the unique strengths and needs of children and youth. 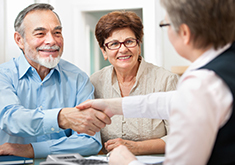 DACC supports and engages in staff development, communication and collaboration with other organizations and agencies who strive to improve the quality of life. 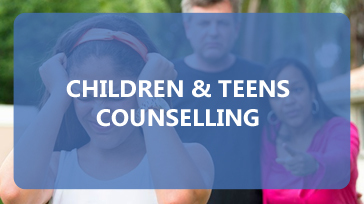 DACC addresses emotional, behavioural and scholastic problems of children.It's common for children to experience problems with puberty. 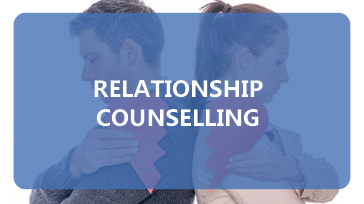 Couples may choose us to improve their communication, learn conflict resolution skills, and work on building healthier relationships. 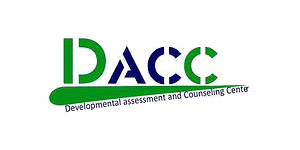 DACC helps individuals to develop self understanding to take relevant decisions, make a choice or find a direction etc. 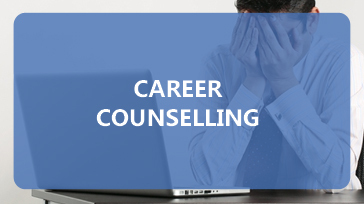 DACC Counselling and Psychological Services offer individual counselling where the emphasis is on the individuals' personal problems. This process involves the integration of information from multiple sources, such as personality tests, ability or intelligence tests, etc. 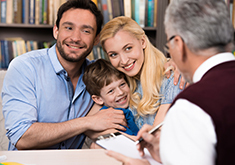 Parents have a primary role in forming effective attitudes and behaviors in directing their children towards healthy and productive acts. 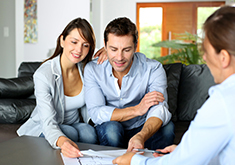 Dacc helped me and my husband to learn better parenting at their counselling sessions. Long live you guys!